The 2019 Honda CR-V and 2019 Toyota RAV4 remains two of the most popular options in the small crossover SUV segment among family car shoppers in Methuen and beyond. However, the new Honda CR-V beats the new Toyota RAV4 in a number of areas, beginning with a comparison of Honda Sensing® vs. Toyota Safety Sense™. 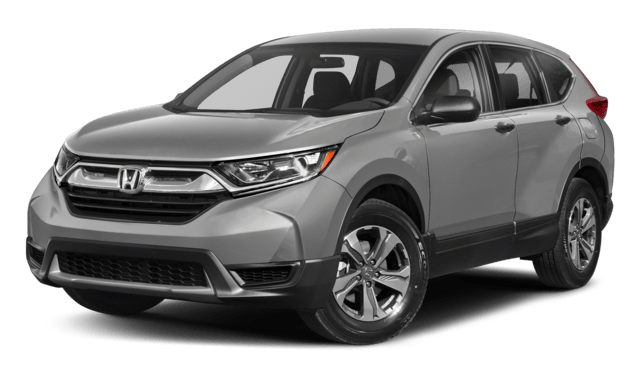 Compare SUVs here to help you make your choice with this guide to the CR-V vs. RAV4, and then come to Rockingham Honda in Salem to test drive the new Honda CR-V. Both of these SUVs come with spacious seating for up to five passengers, which is plenty of space to accommodate the average family. However, the Honda CR-V interior offers noticeably more room for cargo than the RAV4. 2019 Honda CR-V – The CR-V offers 39.2 cubic feet of dedicated cargo space behind the rear seats, as well as a maximum cargo volume of 75.8 cubic feet when the rear seats are folded down. 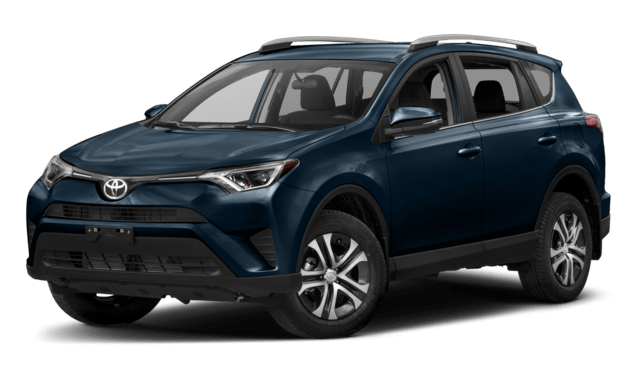 2019 Toyota RAV4 – The RAV4 only gets 37.5 cubic feet of dedicated cargo space in back, and when the rear seats are folded it falls short of the CR-V as well with only 69.8 cubic feet of available cargo space. The 2019 Honda CR-V and 2019 Toyota RAV4 are both offered with features like Bluetooth®, SiriusXM® Satellite Radio, and Apple CarPlay™ smartphone app integration. However, only the 2019 Honda CR-V interior can be fitted with Android Auto™ smartphone app integration. 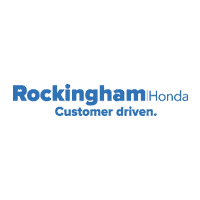 Experience Honda’s Active Noise Cancellation™ technology and Honda Sensing safety suite or compare the CR-V to the Mazda CX-5 or Honda HR-V when you check out the new Honda CR-V for sale right now near Methuen at Rockingham Honda, located at 402 South Broadway in Salem, NH. We’re open for sales seven days a week, and you can contact us with any question at (603) 484-8134.